how it all began. high in the sky on air india approaching london heathrow about to begin the adventure of a lifetime. 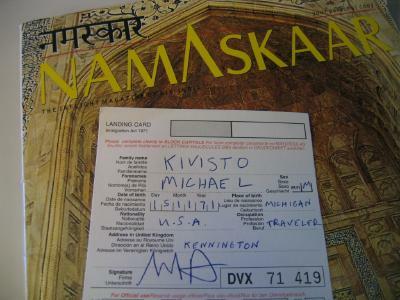 notice on my landing card under "occupation" i wrote "traveler." quit the job for this trip i did. 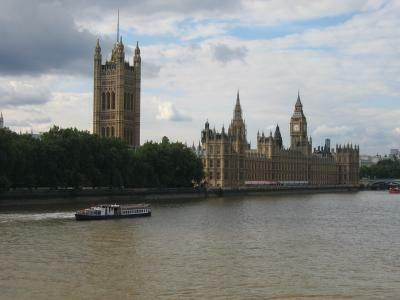 one of my great friends, andrew, lives in london. he always seems to throw a party when i visit. 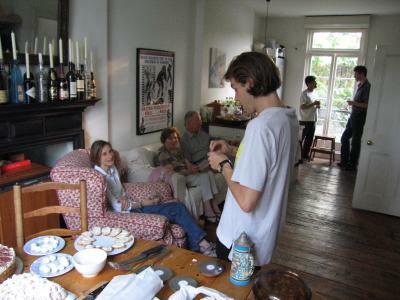 here is the house in the moments before chaos came crashing through the door. 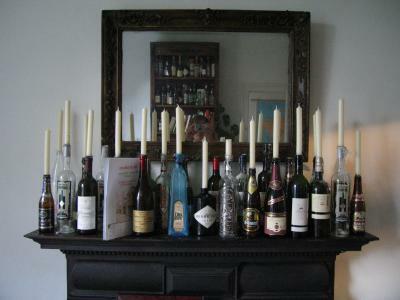 andrew likes wine and candles. i always like to cruise around london on a bike. 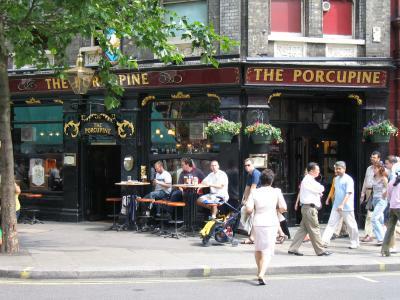 i stopped at some spots to take pictures of recognizable places, such as a typical corner pub. 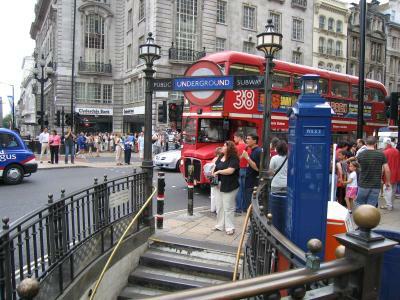 riding the bike through picadilly circus. recognize this album cover? 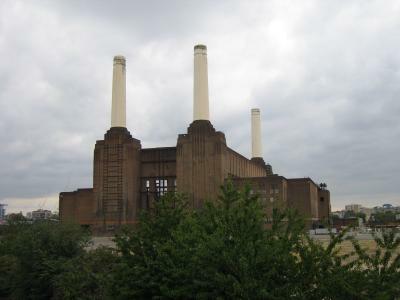 the factory from pink floyd's animals in london. 1:00 in the morning, riding through london on a bike, he sees a perfect photo opportunity and climbs out onto a pier to take it. 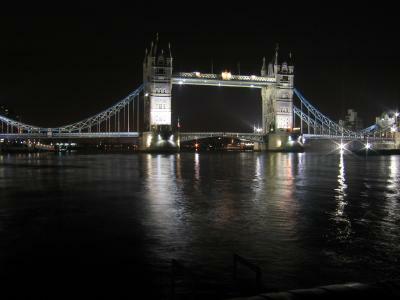 the famous tower bridge.